“A service that ticked all the boxes, fast, efficient and probative” Oliver Jarvis Barrister. "Another diligent and expeditiously dealt with enquiry on behalf of Middleweeks, The work completed by ocean legal has been of great assistance to the client’s case" Carl Richmond Solicitor. 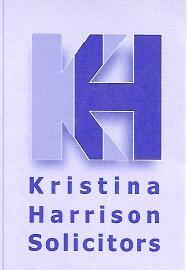 "Kristina Harrison Solicitors have worked with Ocean Legal & Investigation Services for many many years. We have always found them to be extremely efficient and professional in all aspects of the work that they do. Ocean Legal & Investigation Services cover a wide and varied range of services and we have always been very satisfied with the quality of their work"
"I have used Ocean Legal & Investigation Services on many occasions and always found them to be professional, reliable and cost effective. 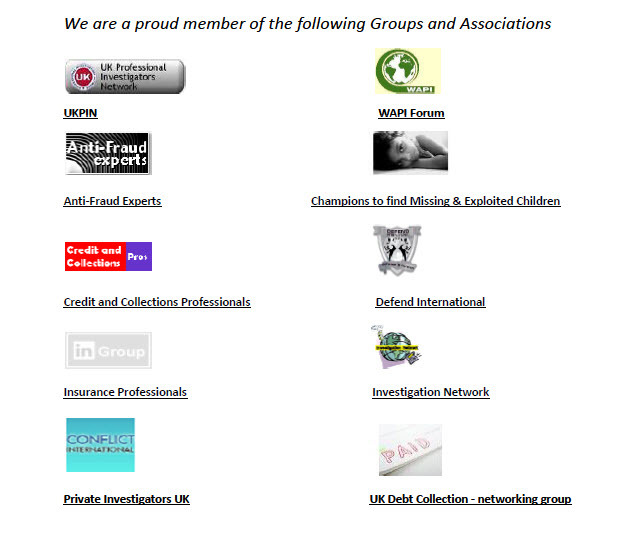 The reports are always of a high standard and user friendly for trial purposes. I wouldn’t hesitate to recommend their services" Hannah Bickerstaff Solicitor. Feedback comment from a Nationwide BS customer we visited. “Showed empathy and understanding with regards to my financial situation. With his advice I hope to move into a better future financially”. Need a Good, Professional and reliable solicitor or Barrister for Criminal, Road Traffic, Employment law, Personal injury, Family law & divorce or Conveyancing contact Ocean Legal and we will recommend a solicitor who we have worked with and are Good, Decent, Fighting, Passionate and Professional about their area of law. Please click "NEED A SOLICITOR" and complete our feedback form with your contact details and a brief description of the area of law you require the help of a solicitor in. Full training and back up provided under the Ocean Legal banner.